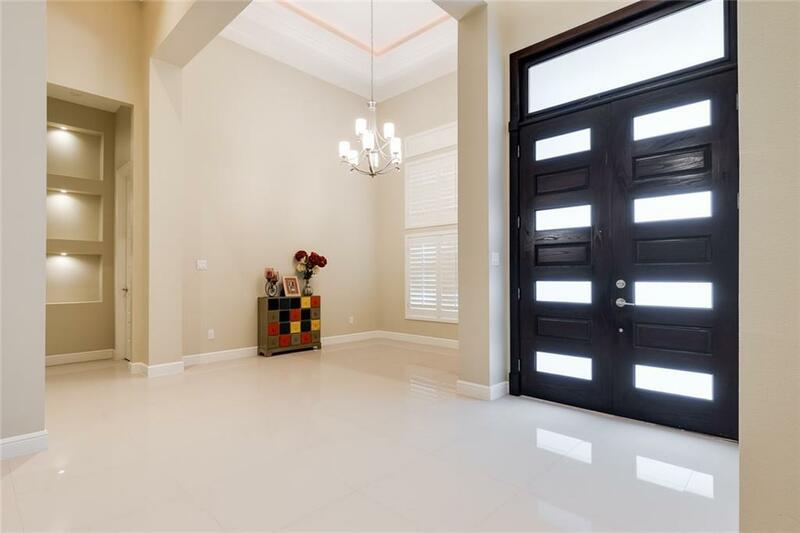 Gorgeous Dolcan Built Home in Exclusive Gated Community. 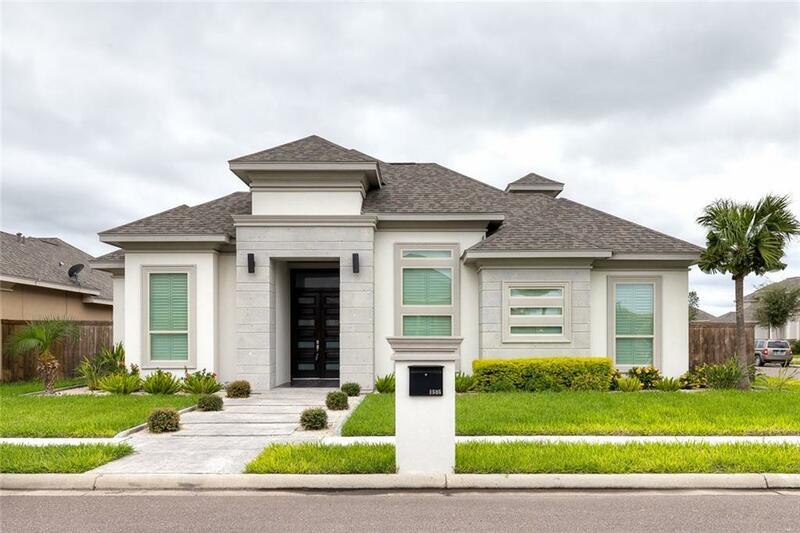 Luxury style with upgraded 8 foot doors, decorative high ceilings, porcelain tile flooring and granite throughout. Gorgeous kitchen and open concept living is a MUST SEE! 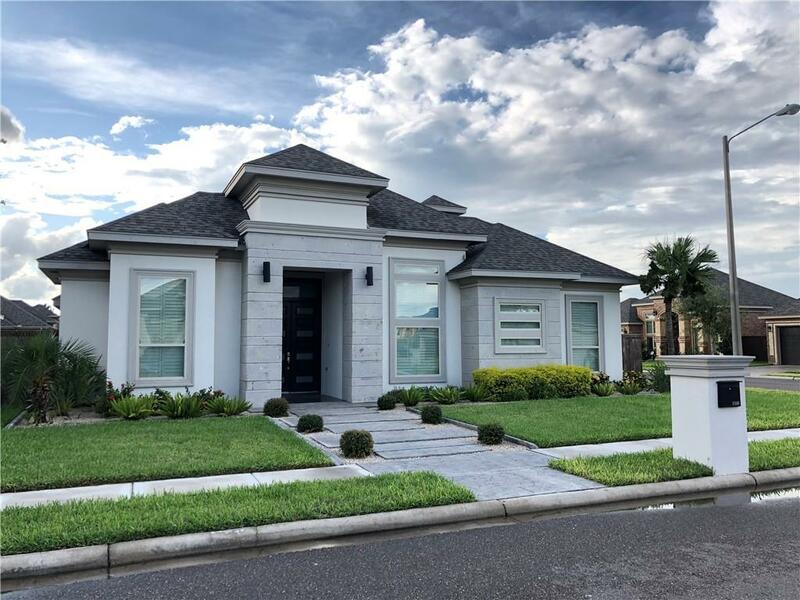 Schedule your private showing today to tour this dream home!